You can call me an occupational elitist, an intellectual snob or even just a plain old hatter but the fact is that today’s social media conferences are a waste of time, money and talent. Not only is the programming for these events woefully uninspired, the ones I have recently attended actually seem to make the problems of lack of innovation and accountability in social media worse. 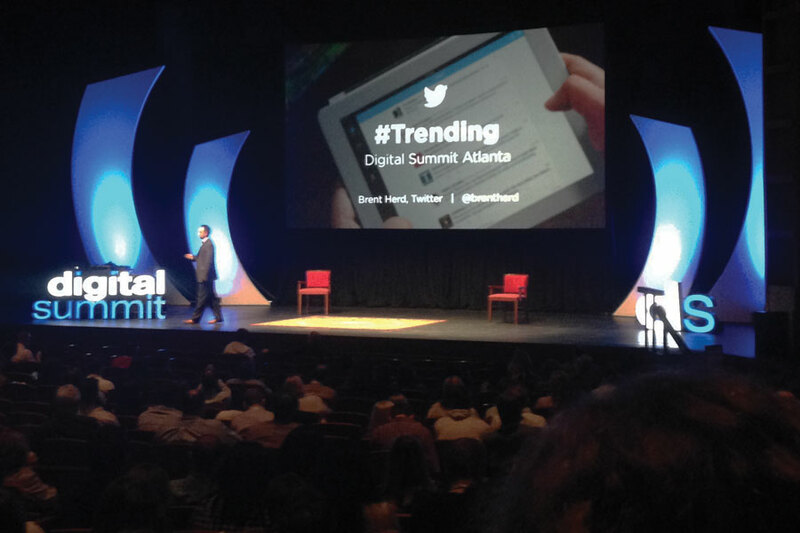 As an example, let’s take last week’s Digital Summit here in Atlanta. The concept itself is fantastic; put on a nationally-relevant social media conference in a city that is fast becoming a hotbed for start-ups and corporate innovation. The only problem with that plan is that, of the speakers that actually showed up, most seemed to be more interested in patting themselves on the back than discussing the nuances of execution. At one point, I even tried to follow-up with one of the speakers about the details of a “case study” they presented. I was curious about what he had done differently in his campaigns and began to try to discuss the particulars with him. It turns out that he hadn’t actually achieved any results, yet. He said the chart was more “illustrating a theory” and that he didn’t deal with actual execution. This pattern repeated over and over again throughout the two-day conference. Representatives of major social media sites or agencies would get up on stage, talk about their company and then tell grandiose but detail-absent stories about their “amazingly successful” campaigns. I’m trying really hard not to hate here. I’ve been to plenty of great conferences where this isn’t the case but the fact is that it’s easy to present a case study about a popular brand backed by campaign funded by a truckload of money. What about the challenges you faced getting there, though? What were the client objections you had to overcome? How did you track your results to an actual impact on their business? Speakers at social media conferences aren’t going to talk about these things because that’s not what these conferences are set up to do. Instead of discussing how to make things better and setting up an event where social media professionals can help each other, these conferences have become exercises in vanity. In fact, many conferences like Digital Summit spend more time on sponsorships and stage decorations than they do vetting and arranging programming. It’s ironic that social media conferences have turned into the exact thing social media hates most: tightly controlled, highly polished environments where speakers talk at, rather than with participants. Social media evolves so quickly. Time and financial resources for professional development is so scarce. Why wouldn’t we focus on setting up open exchanges of information? Instead of telling us how great you are, tell us what challenges you overcame that made your campaign great. If you don’t have a story to tell about innovation or dealing with the tough realities of client/brand relations then find another venue. One of the things I love about the un-conference model is that it encourages the attendees to participate, present and give active feedback in the sessions. Sure, I love listening to big, keynote speakers talk about what’s next in the industry but that should be desert, not the main course. I understand that sponsors play an important role in putting on events and there’s definitely value to their presentations. However, just like we do with sponsored content in social media, let’s call these sessions what they actually are: promotional content aimed at customer acquisition. After all, if you’re asking attendees to pay for the privilege of being sold to, at least do them the favor of being transparent about it. When social media was first attracting real professionals, attending a conference was the most exciting thing you could do. Not only were there great ideas and presentations, but there was a camaraderie among the attendees. Even sponsors were humble enough to send their best teams to learn something new. Maybe, just maybe if we talk about the realities, difficulties and aspirations of using social media to change minds and engage customers, we can rekindle some of that excitement. Until then, I am going to be very reticent to lay out any more of my money, or my company’s money on conferences that are more self-serving than anything else. 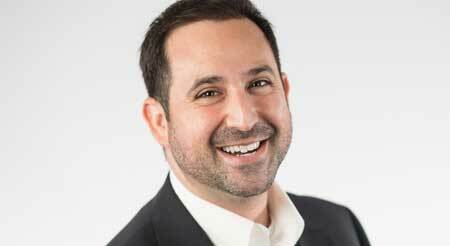 Is marketing technology hindering our intelligence?